I’m in France Today ya’ll!! 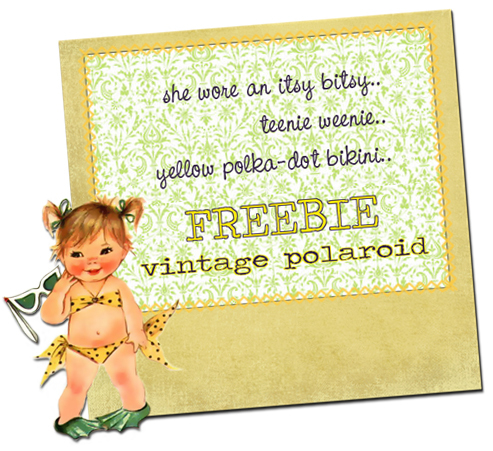 « ♥Etsy or Blog Makeover Giveaway!♥ CLOSED! You always create the cutest things. Such a fun summer image. Thank you!